Recently there has been a lot of buzz about a so-called Black Credit Card. 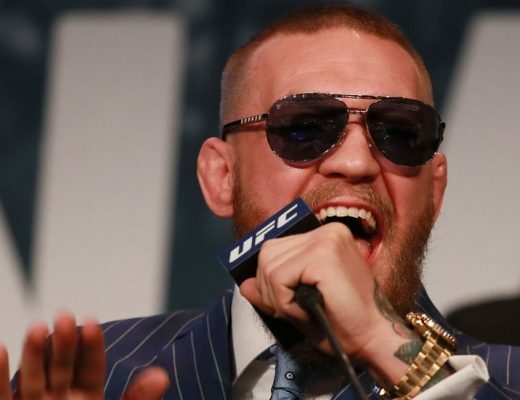 Rappers & celebrities have been rapping about it, some users have been showing their cards off on Instagram & Snapchat, and other business people have reportedly said to own one. We will explain you exactly what it is in this article. The American Express Centurion Card, or better known as the “Black Card” is a prestigious Credit Card, which is only available on invitation. It has been reported that it is the most exclusive Credit Card in the world. To get an invitation for a Black Card, you first need to own a Platinum Card, and after you meet the requirements set by American Express you can get your invitation to the Black Card. Because the Credit Card is invitation only, it is not publicly displayed on the website of American Express. 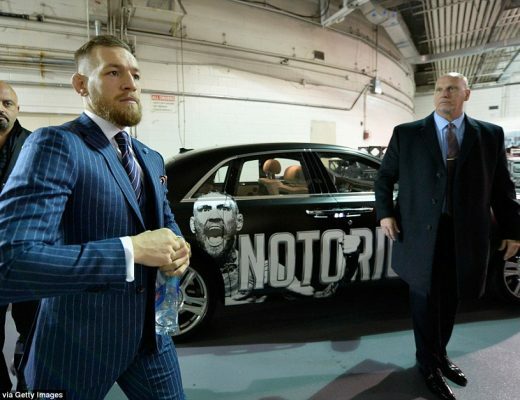 The requirements for the Black Card are not publicly disclosed, however the average Centurion Card owner has an annual income of $1.3 Million, and $17 Million in assets. The requirements that we do know are a minimum spending on your Platinum AMEX of $500,000 for at least a few years. You also cant have had a negative credit balance in the past in your country. Now you might think to yourself, what is so special about this card? Well because it is super exclusive, and the fact that it has no spending limit make it a lot more interesting to own one. 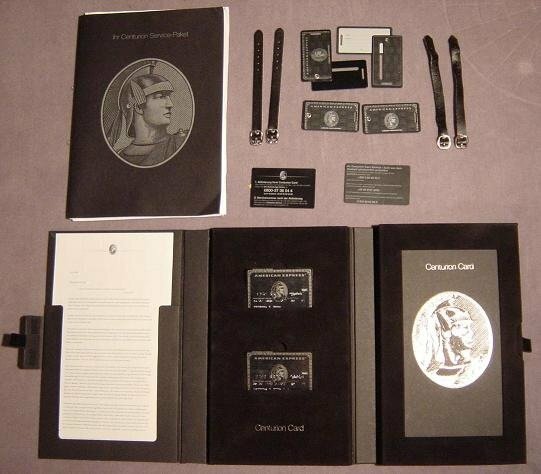 The Centurion Card is literally accepted anywhere in the world, and you can literally buy anything that you want with it, there are no limits at all. The card also gives you exclusive benefits like personal shoppers at Gucci and Louis Vuitton stores, Free First Class flights, and a buy 1 get 1 night free in a lot of Hotels around the world. The card costs you a one-time fee of $7,500, and a annual fee of $2,500. 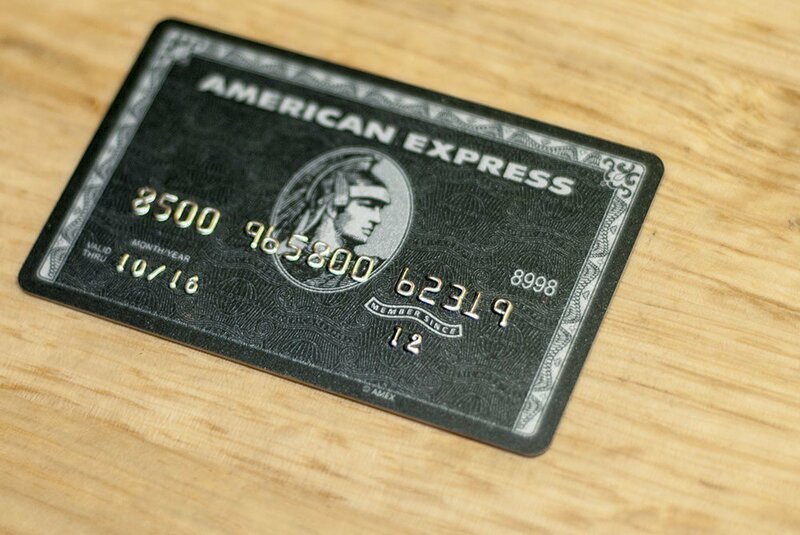 The AMEX Black Card shouldn’t be confused with the Visa Black Card, which is simply an attempt to ride the hype of the American Express version. The only difference is that the Visa card is very easily obtainable and costs a few hundred dollars a year. 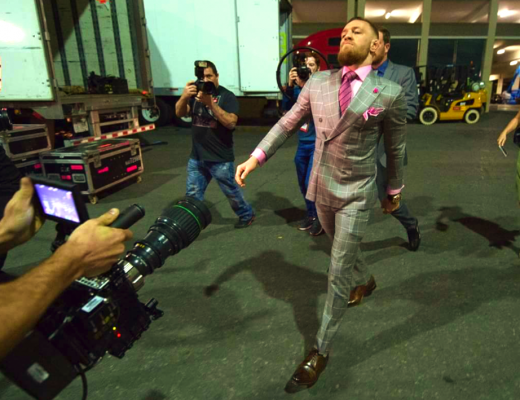 These Old Conor McGregor Tweets Will Crack you Up!